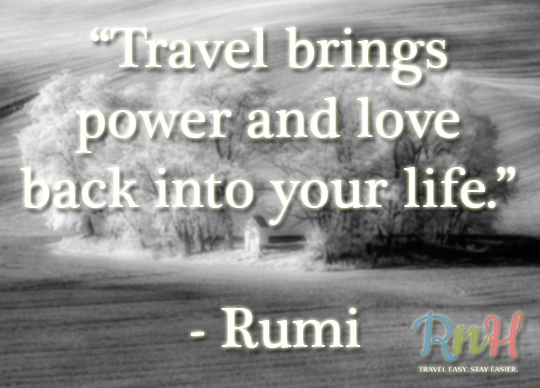 Truly said, travel actually does this and am not saying this just for the sake of saying but I have actually felt it. Each of us face ups and downs in our lives and I am no different. I was going through a bad phase about three years ago, scrolling down the internet I read this quote and I gave a thought on it and made a journey. That trip not only helped me solve my problems but also helped me in exploring myself and as they say travel does everything for a traveler, it bought love and power back in my life. Planning about a journey is not important (sitting at home and thinking about Rome does not count) but making a move towards that journey is important. With this first step I don’t mean that you should literally step out of your house with your backpacks but preparing for your tour, taking that first step is what I mean. Getting the bookings done, packing your bag anything can be your first step. Making a move is what that counts. 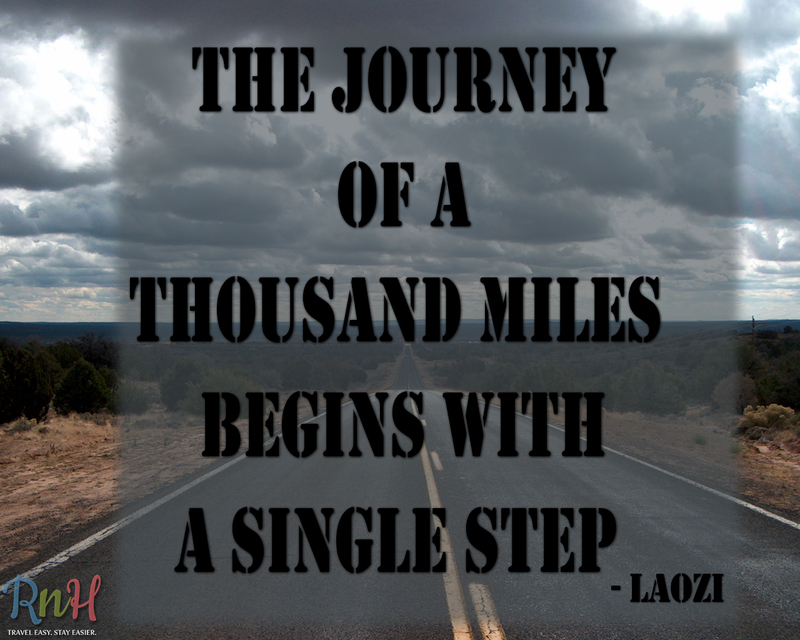 If you will take that single step then only you will be covering up the journey of thousand miles. With this we come to an end. Time to say goodbye till my next post. See you around the corner, chao!